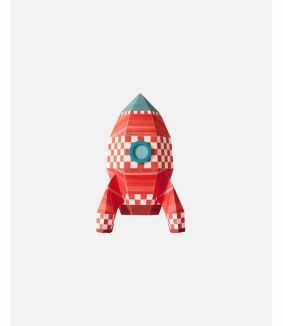 With this Studio Ditte rocket wall sticker you can cheer up the children's room in no time. 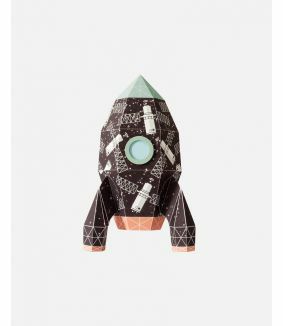 There are 3 different rocket stickers, available in 2 sizes. 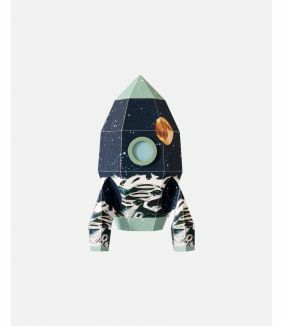 Nice wall decoration for example next to the bed in the nursery or next to the dresser in the baby room.